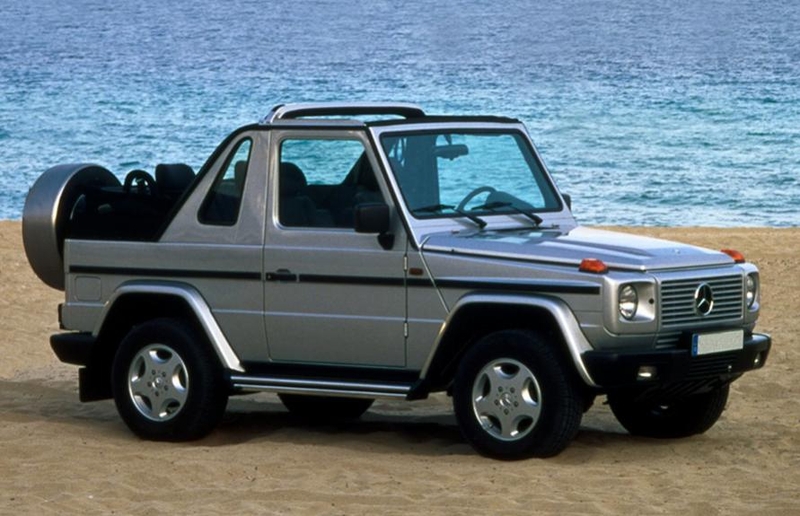 "It’s a proven fact: The Mercedes-Benz G.Wagen is the ultimate all-terrain vehicle, whether climbing a narrow mountain trail or roaring down the autobahn at 100 mph. 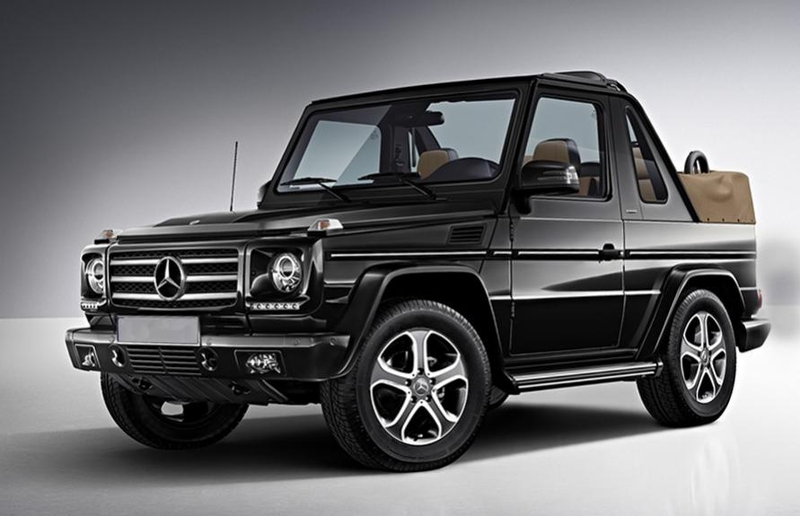 Whatever the circumstances, whatever your passion, the G.Wagen provides impressive performance and a commanding presence. 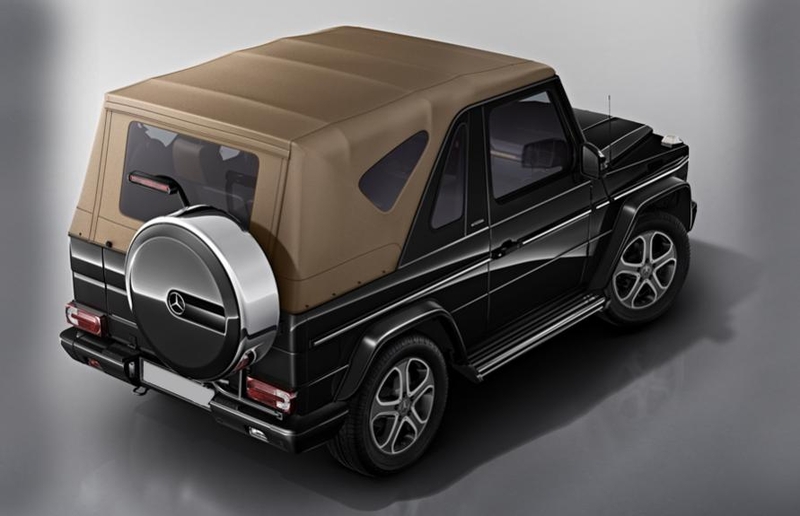 Beyond its stellar performance, the G.Wagen is comfortably at-home in any situation, whether at the golf club, the opera house or in places where no roads are to be found. 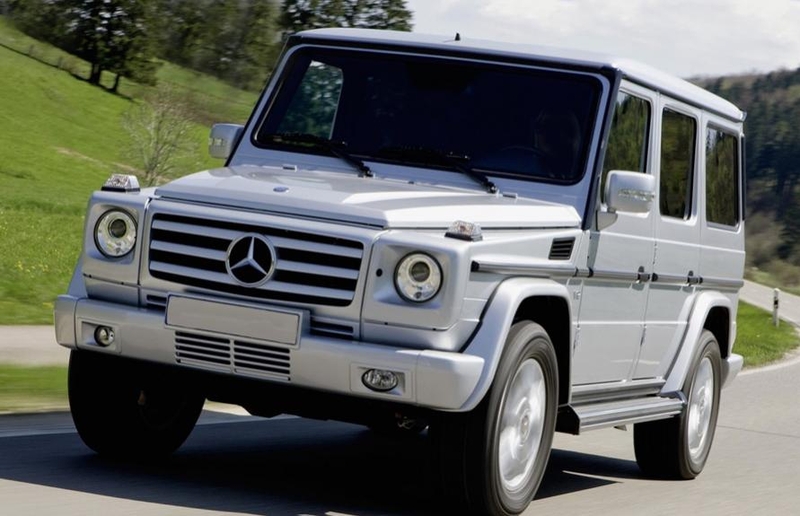 In fact, roads are a nicety G.Wagen owners can quite well do without. 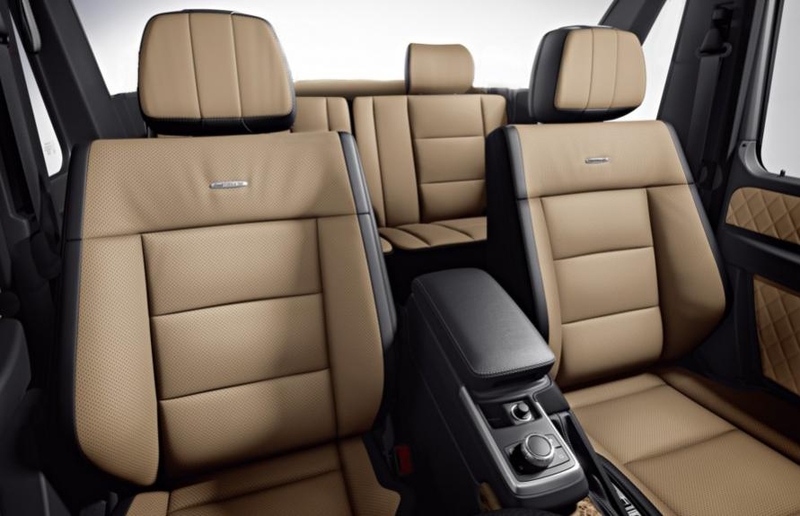 In the legendary G.Wagen, comfort doesn’t stop where the road ends. 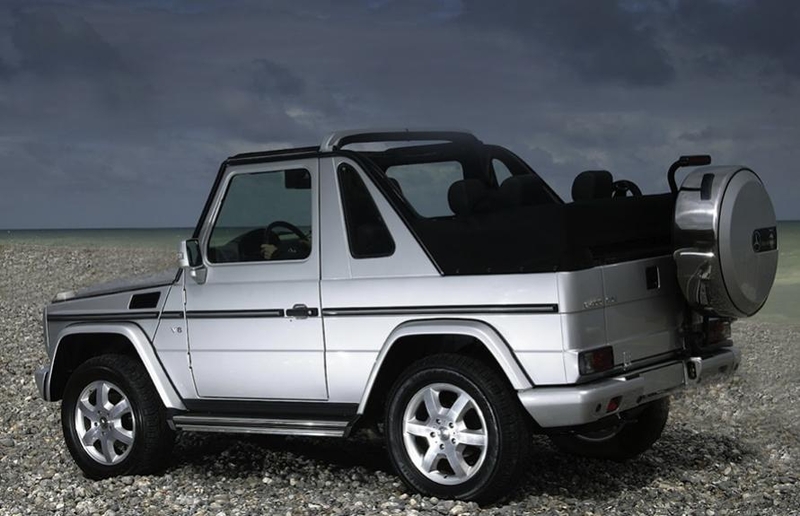 And that’s probably why this chiseled, iconic vehicle is the ultimate choice of connoisseurs, from royalty to rock stars. 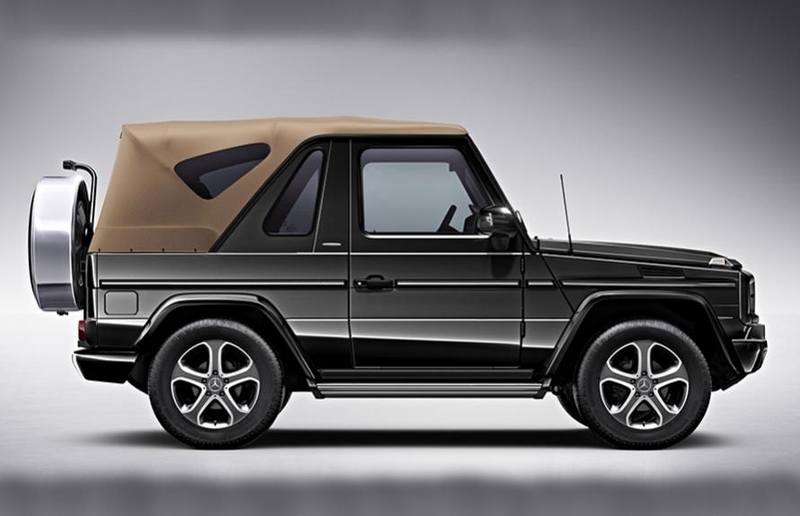 This is the Gelaendewagen by Mercedes-Benz and there is no other vehicle like it, on-road or off." 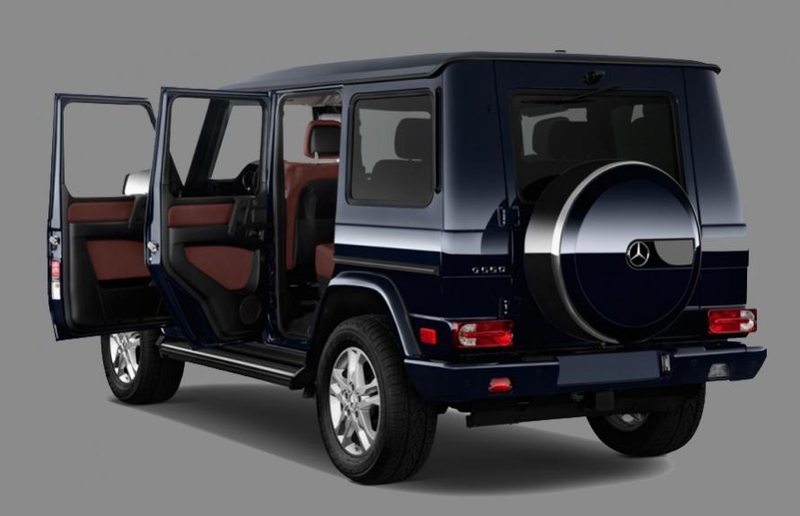 Copyright 2018 Europa G.Wagen, LLC. All Rights Reserved.